Eisenhower helped lead the Allied troops to conquer Germany. He was a mastermind of war and was well known all over the world. Because of his popularity in the States, he was a top candidate for president. 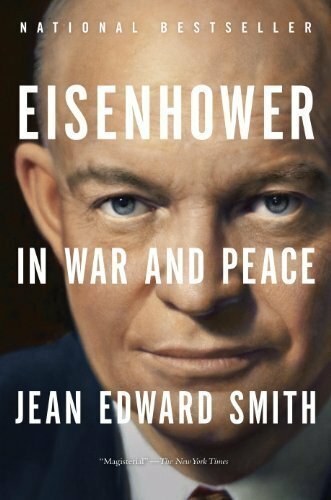 Eisenhower was a leader of the American army and the American people. He did have a bad marriage and had an affair when overseas during his military career. He is not as glamorized as I thought he would be in this book. There is military language, a bit about his affair, and talking about dead and wounded soldiers and Jews.